Working through life’s challenges can be easier when you have help managing change and navigating uncertainty. 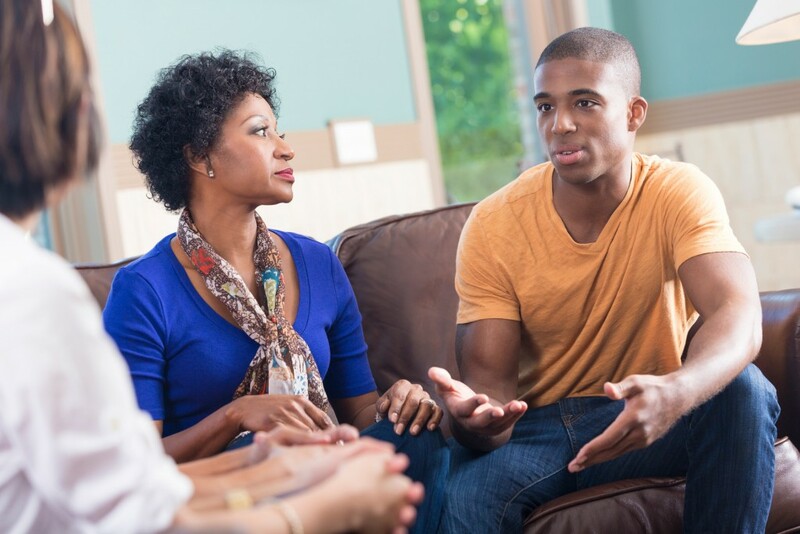 The experienced team of counselors from Chaplaincy Behavioral Health can help you restore lost connections, transform trauma, regain control and find new strength. You can receive expert guidance by meeting with one of our professional counselors in our office, or if you are homebound we can come to you. Licensed therapists offer evidence-based treatments that have proven results. Services emphasize improving the two things that matter most - quality of life and relationships. Spanish language is available on regular basis, please call (509) 783-7417 for details. Chaplaincy Behavioral Health focuses on the two things that matter most – quality of life and relationships. We can help you work through many different disorders and challenges. The best way is to call us directly at (509) 783-7417 to discuss your needs. Si habla espanol (509) 460-5804. Your physician or other healthcare professional can also make a referral. We accept Medicare, Medicaid and most private insurances. We also accept self-pay for those who don’t want to involve insurance at all. Each of our licensed behavioral health counselors are prepared to help with whatever disorder or challenge you may be facing. One may have specialized training and a background in an area more suited to your needs. Read more about our professional counselors. Chaplaincy Behavioral Health evolved from a community need for an integrated service of spiritual care and mental health services in the early 1970s, beginning with pastoral counseling. “I had given up hope of making sense out of my life."